The Official Blog-Page for Kemcolians Akhuwat Club! Been through sports week? 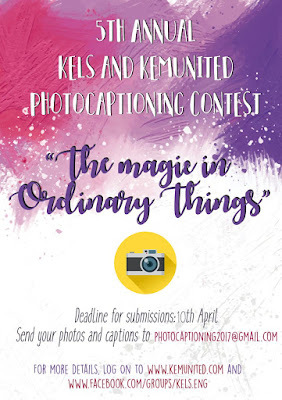 Cherished those DSLR pictures at LOH? Going through the grind of tests and wishing something could just come and make everything better? But what we can give you is a new and exciting challenge: KEMU's first ever GIF competition! Also, first things first: it's pronounced JIF. Pronounce it with a hard "G", and I swear I will find you, and the consequences won't be good. And another one. What a strike! So by now, you have been introduced to the fairly amazing world of GIFs. So how to make a GIF? You can either use an online software, or take a "Continuous Shot" from your camera and animate that later. The walls of North Surgical Department have nurtured the most capable surgeons of Lahore who have gone on to make us proud around the world. The legacy that it holds has set a solid example for everyone to witness. 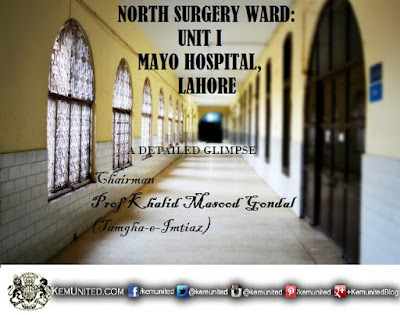 It is with great pride that we give you a glimpse inside the most revered ward of Mayo Hospital to date. Wanna have some quality of life? 'cause we are here to hone your intrinsic and latent abilities! Get ready to demonstrate one of the talented aspect of your spectacular and multi skilled personality. Once again, this venerated institution brings to you , the coolest and the most fun event ever! Lets gear up to engage yourself in the love affair of your life! Here is the best time to do it! Yes! "Your Photography Skills". So peeps, unpack your cameras and be ready to take exciting clicks! Whether you have DSLR or not. Utilize the real chance to appreciate iPHONE 7' s photos! Just follow our rules and your passion. Come out of darkness. Show liveliness of your neurons and procure something interesting in any ordinary thing. Set up a platform you use to visualize. Be a celeb of your own skills. Your participation can give you recognition in a fraction of a second.